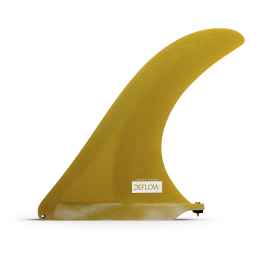 If you have ever seeing James surfing, you will know how stylish and clean surfing he has. 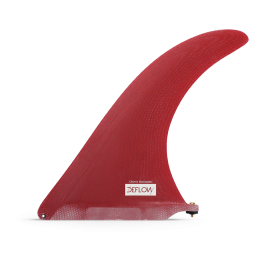 James Parry designed this fin for his squaretail longboards. 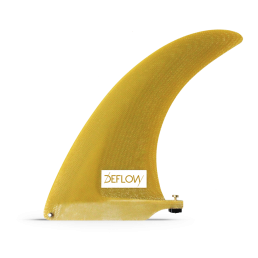 It is based off of a 1960’s Bilbo fin. 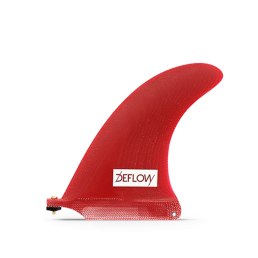 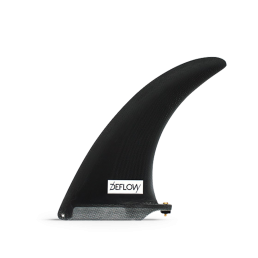 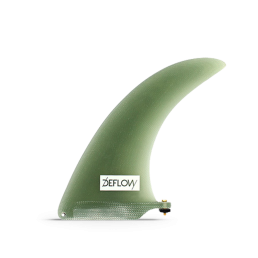 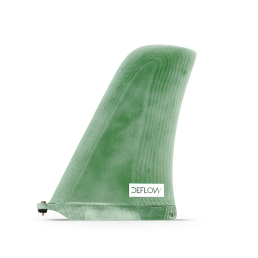 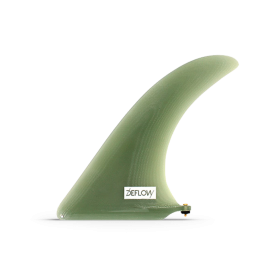 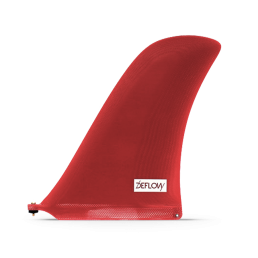 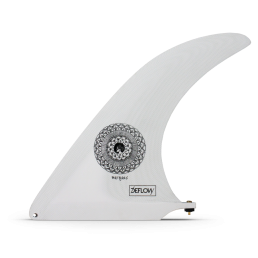 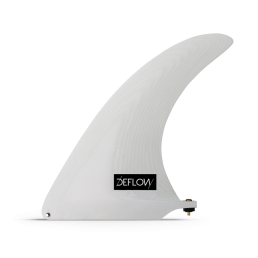 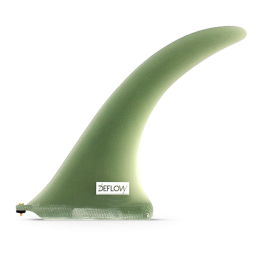 This fin has raked flex fin with a wide base, great for noseriding. It is a flex fin made of Volan fiberglass.